Looking for a new telescope perfect for bird watching or taking nature photography? See what we think of the Wosports Spotting Scope Telescope here! Enjoy movie night with your family or watching sports with friends? 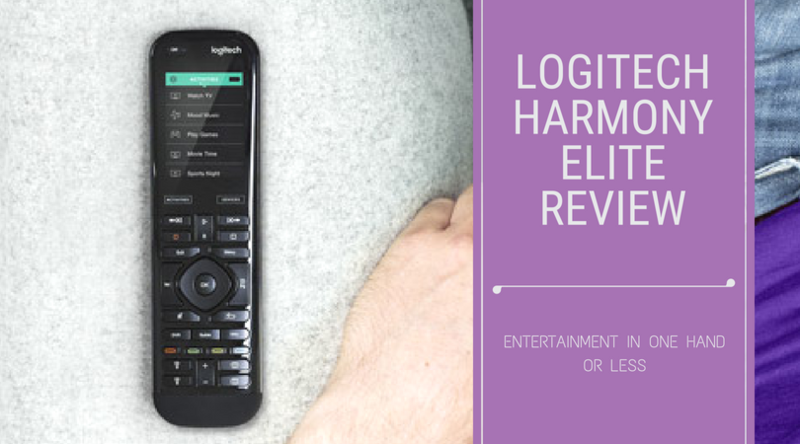 Learn how you can make it hands-free & easy with the Logitech Harmony Elite here!